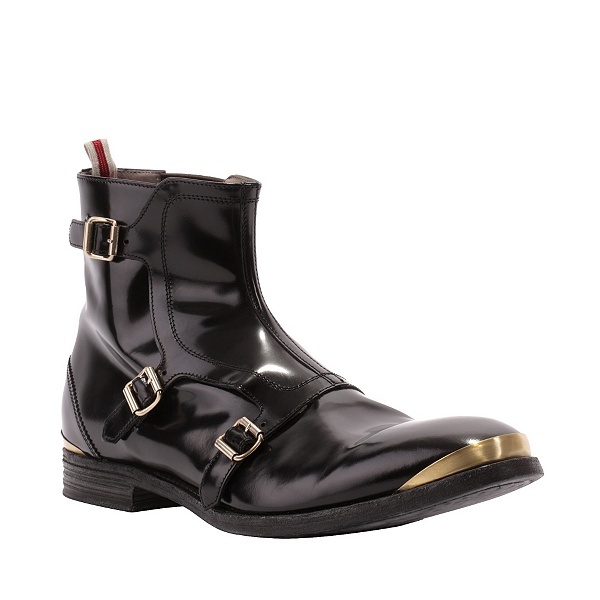 Never give the man wearing these, the boot, my dears. 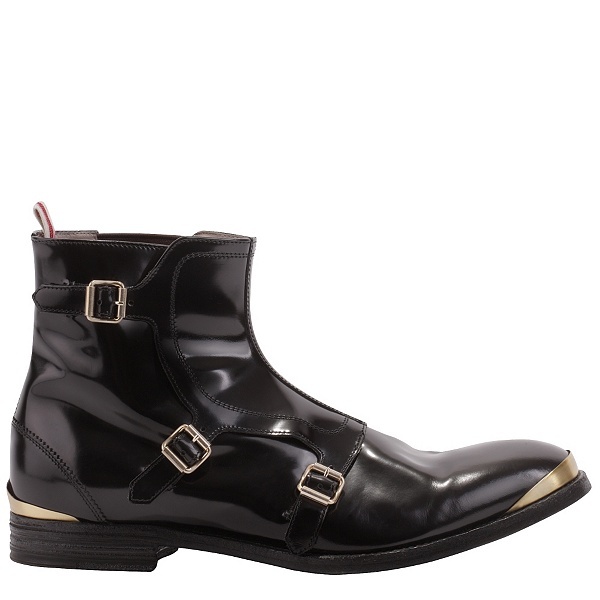 The men's slightly-higher-than-ankle boot, done here for Alexander McQueen. 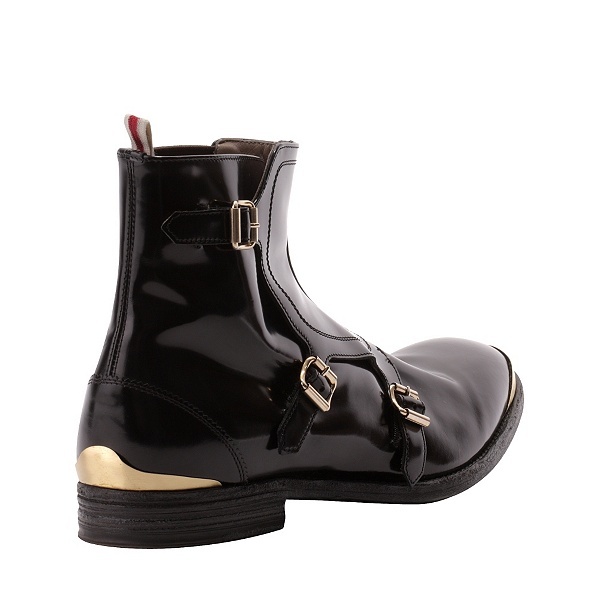 It wouldn't have been the same without the third buckle - and the upturned toe. Military details. We've always loved a man in uniform, no? There is something about a man in a 3/4 boot. There is something about a man in McQueen.